Roger Gual will be the director and the adapted screenplay has been written by Anna Soler-Pont. The film will be shot in Spanish language entirely in Ribeira Sacra (Galicia) in September-October 2019. We’re working on the development of a feature film based on the international bestselling page-turner All This I Will Give to You by Dolores Redondo. This novel received the 2016 Premio Planetaand the 2018 Italian bookseller’s award (Premio Bancarella). It has sold over 400,000 copies in its Spanish original language alone in less than two years and it’s being translated into 23 languages worldwide so far. 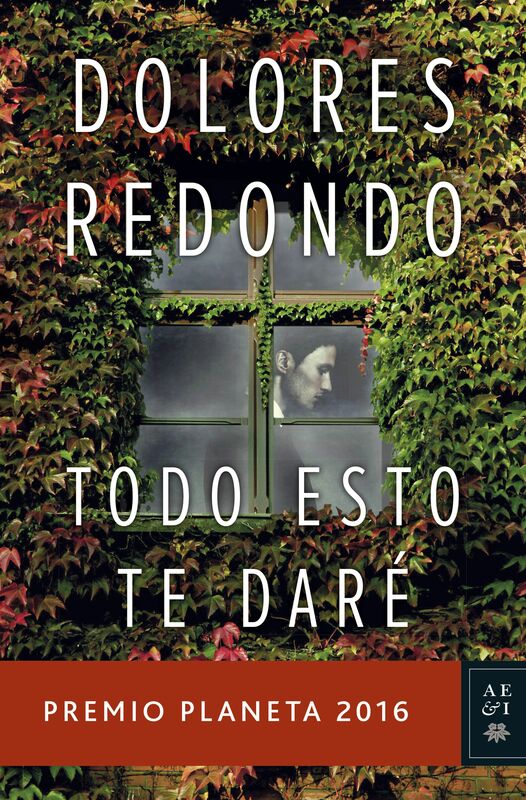 When successful Madrid-based author Manuel Ortigosa finds out that his husband, Álvaro Muñiz de Dávila, has been killed in a traffic accident in Galicia, he travels to there to get answers. But he soon realizes that the man he loved for 15 years harbored more than a few secrets: first and foremost, that he was a wealthy marquis who was the head of a distinguished family. After meeting with Álvaro’s tight-lipped family members, Manuel reconsiders his husband’s alleged accidental death. With the help of a recently retired police detective and a Catholic priest, one of Álvaro’s childhood friends, Manuel begins examining the family’s guarded history—and uncovers unspeakable darkness. With the beautiful Ribeira Sacra’s landscape as one more character in the background, the film will weave an intricate story line between drama and suspense.